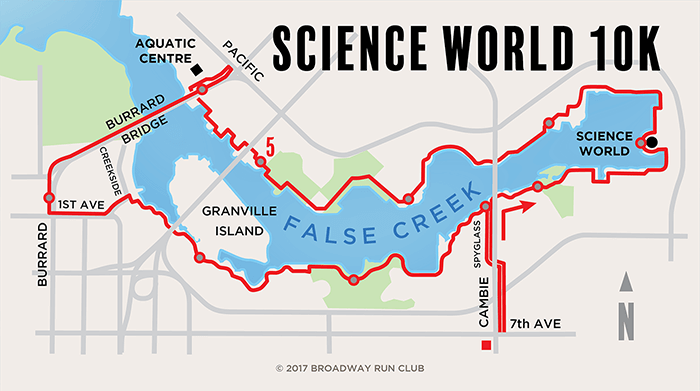 As far back as I can remember, the Science World Loop around Vancouver’s False Creek has always been the go-to Wednesday run club route for the Cambie Running Room and the Broadway Running Room before it. 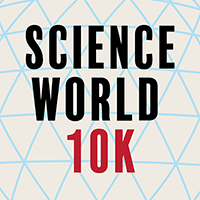 With the exception of the climb across Burrard Bridge at the western end of the route, the Science World Loop is flat and can serve as the starting point for an endless array of running adventures. Run it in either direction, but counter-clockwise is the traditional way Cambie rolls.